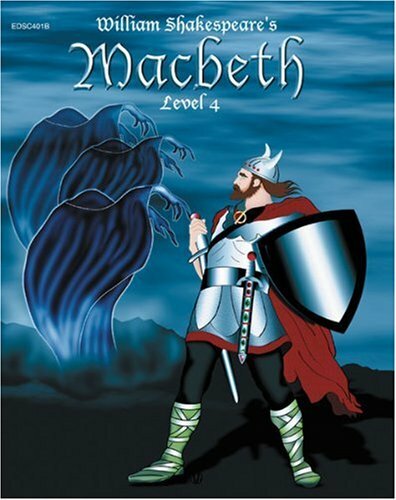 Easy Reading Shakespeare Series - Reading Level 4.0-5.0. 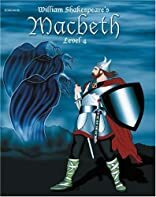 This novel has been adapted into 10 short reading chapters. Ages 7+ and English Language Learners of all ages. 8.5""x11"" ""worktext"". Abridged with excersice acitivities built in along with answer keys.